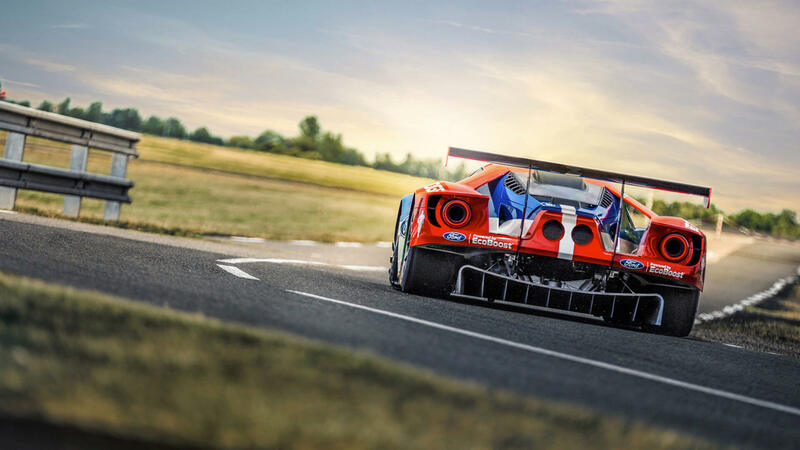 When Ford wanted a new way to showcase their innovative technologies and high-adrenalin hosted events, they turned to us. The goal? 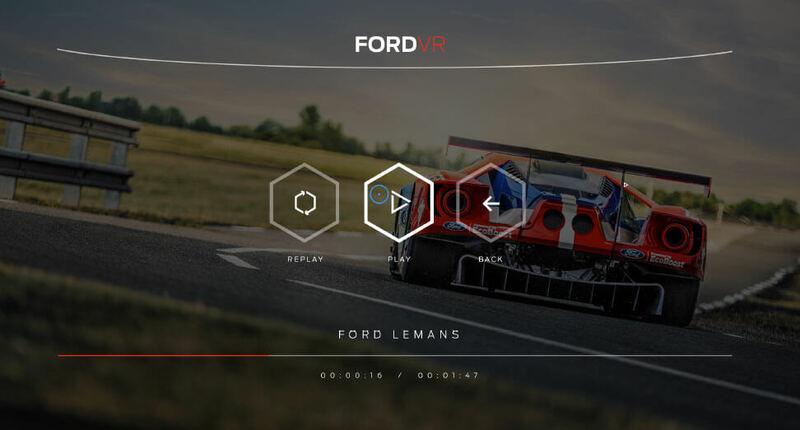 To provide users with the exhilaration and behind-the-scenes experience of test-driving the latest 2017 Ford GT in the iconic Le Mans Race. Working with Tool of North America, we developed FordVR – a fully immersive VR app for Google Cardboard and the Samsung Gear VR headset. 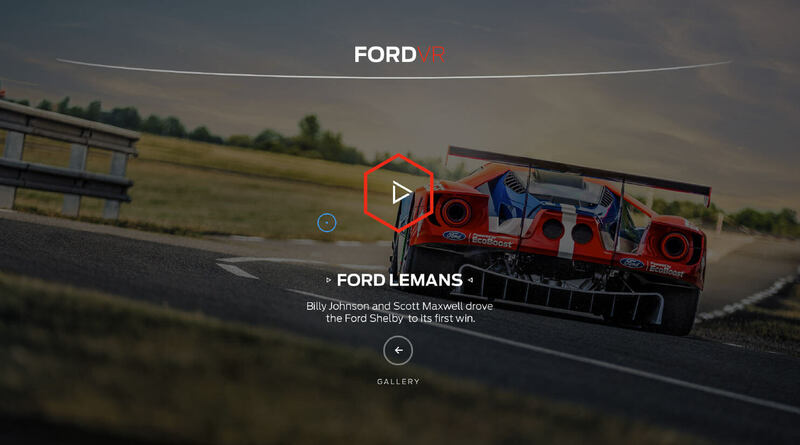 The app uses stunning 360-degree video to provide VIP access to the latest Ford events, using innovative mobile device compatibilities that put users in the passenger’s seat with World Rallycross stars Ken Block and Andreas Bakkeurd. Users loved the immersive experience of interacting with the FordVR virtual environments! And because we built this app with content editing capabilities, the opportunities are endless. 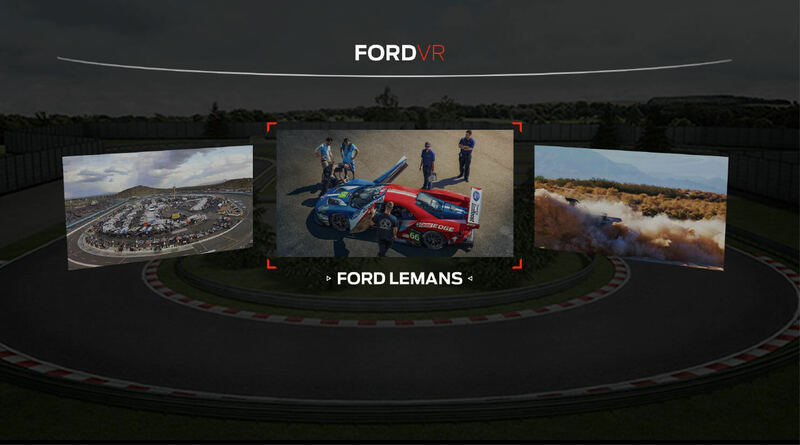 The FordVR app is available on all iOS and Android devices.